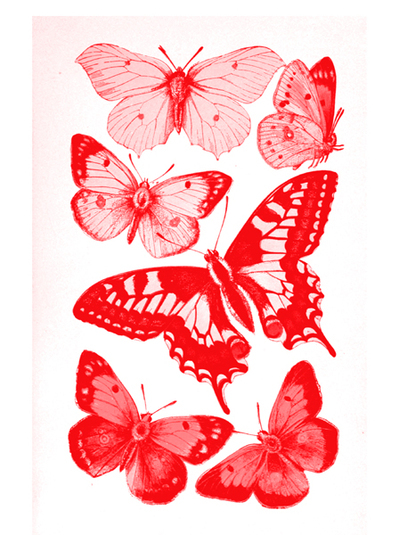 Most children from a very young age know what butterflies are. Out with the scissors and glue for this one. 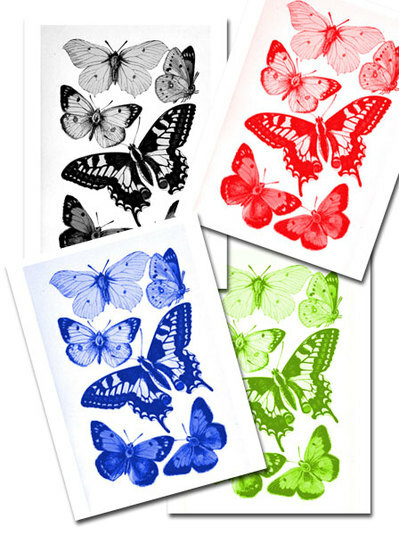 Decorate anything with these butterflies in four colourways.